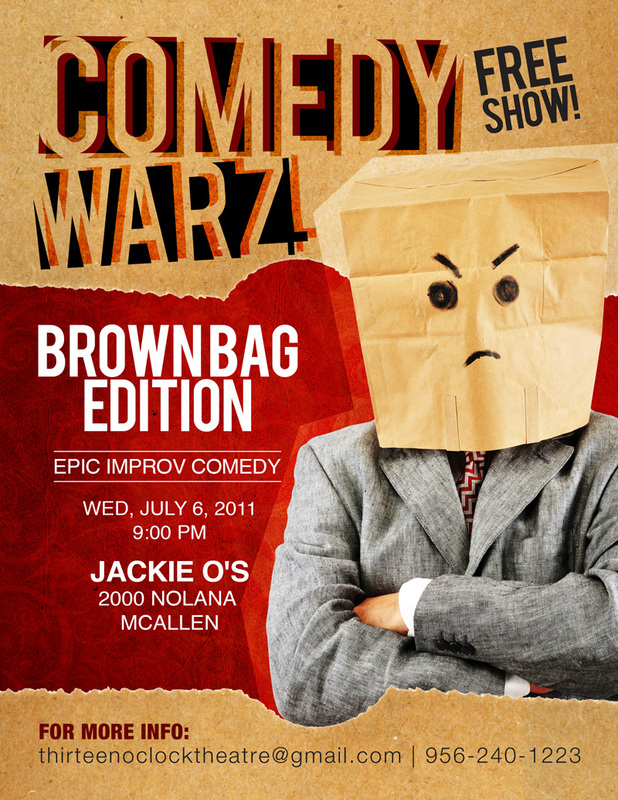 Comedy Warz Show Tonight — The Life and Times of a Young Professional in San Antonio. When I'm not blogging I like to release my tension in a good round of epic improv comedy. Will you come support me at my show tonight? Cheer for the yellow team! I've been told I do a great "Sarah Palin" impersonation. Tina Fey step aside.